The perfect way to know the Maldives Islands is by chartering a private yacht. There are more than 1000 islands an only 200 of those are populated. 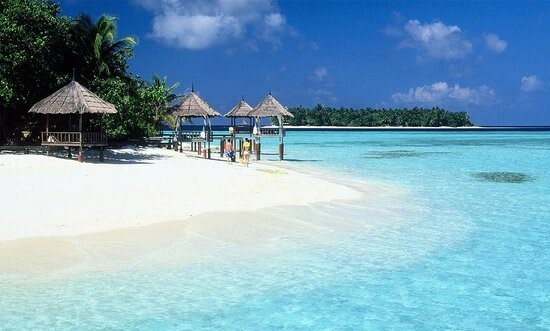 You could expect to see wonderful white sand beaches where there is nobody else than your group. Crystal clear waters perfect for snorkeling or Scuba, you choose. The capital is Male where you can find galleries, museums and fine restaurants. 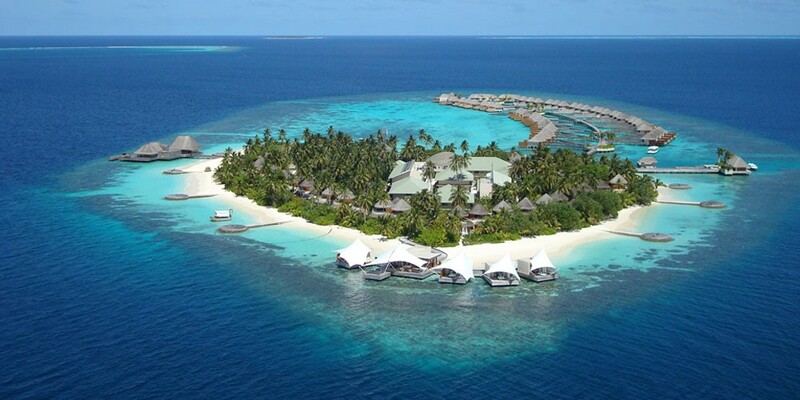 You yacht rental will be embark hear where is located in a coral island name it Motu. Cruising with your crewed yacht in the Maldives. Will gave you the opportunity to discover Lagoons, pristine beaches, caves among of hundreds of inhabited islands. Discover this paradise by sailing yacht charter, Catamaran Charter or Motor yacht. 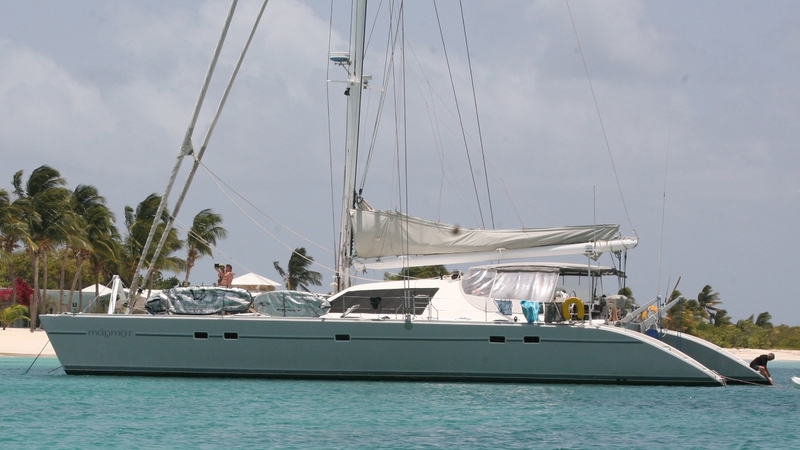 We also have the option to rent a expedition yacht where you can go further. Transfer to the town of Male for a tour before boarding the boat in the afternoon. Have lunch on board, settle in, and set sail on a voyage of discovery. After a relaxed start, continue to the southernmost point of South Malé Atoll before crossing the channel to Felidhoo Atoll. Reach the idyllic uninhabited island of Ambara by early afternoon. Enjoy the rest of the day at the beach or snorkelling the crystal-clear waters around the island. 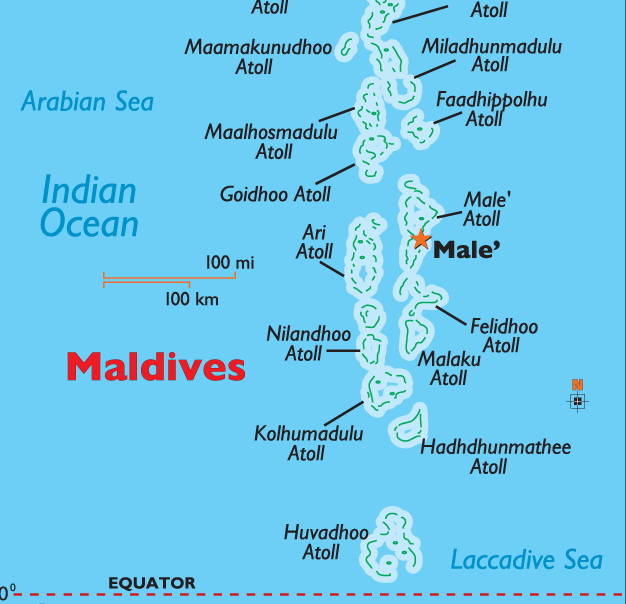 Continue to the southernmost point of South Malé Atoll before crossing the channel to Felidhoo Atoll. The main industry here is fishing and there is typically an opportunity to see traditional boat-building on at least one of the islands. Cruise across the Meemu Atoll and arrive to Fenboa Finolhu, another beautiful uninhabited island. Stay the night with plenty of time to enjoy the beach and snorkel amongst the reefs. Cruise south for 2-3 hours, crossing to Meemu Atoll. As with the rest of the journey, stick close to shore (weather permitting) and cruise close to many of the stunning islands. 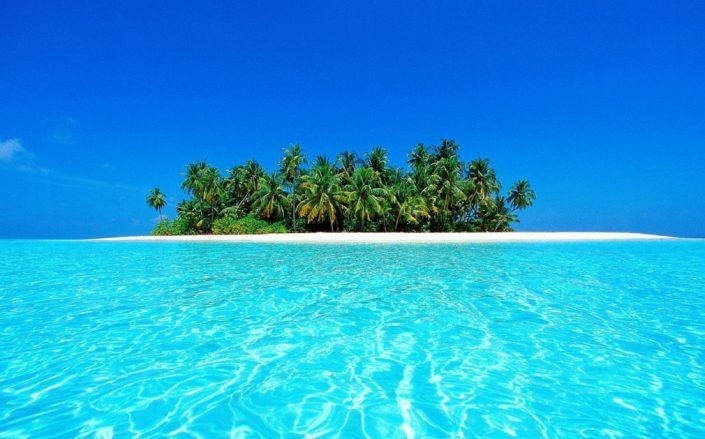 Meemu Atoll has 34 islands of which 25 are uninhabited. Here more than anywhere, we are likely to experience the true Maldivian way of life. Head east towards the island of Djiggaru, stopping along the way to snorkel on a reef, arriving in the late afternoon. Spend the evening enjoying the laid back pace and traditional way of life of the locals. With some luck, get an invitation for an evening performance of Bodu Beru (Big Drum), the traditional folk music of the country. Head back to Felidhoo Atoll and its administrative centre, Felidhoo. Take time to wander through the village and learn something new about the lives of the islanders. Enjoy the longest journey of the trip back through the islands of Felidhoo and South Malé atolls. There are plenty of opportunities to swim and snorkel or to explore the islands en route. The day’s destination is Emboodhu Finolhu, one of the northernmost islands of South Malé Atoll.